Just about everybody these days is talking about “conscious creation” (also known as “the law of attraction”). From television talk shows to mainstream media outlets, this enlightening and empowering topic is on everyone’s mind. And, with the release of groundbreaking films like “What the Bleep! ?” and “The Secret,” movie audiences all over the world have learned how we make use of this philosophy to create our own reality. Now author Brent Marchant takes us on a cinematic journey and shows us how to view films of all sorts from a conscious creation perspective. In this revised and updated second edition of his debut book, Get the Picture?! : Conscious Creation Goes to the Movies (ISBN 978-1505570168, 2014), the author explores this subject in tremendous depth. In each of the book’s 11 chapters, Marchant introduces a particular conscious creation concept, then presents movies that illustrate the concept at hand.  Readers are led through over 60 films, covering a broad range of genres. As we examine the onscreen characters’ mistakes and successes through a conscious creation lens, we begin to apply what we learn to our own lives—we get the picture! For its stellar content and design, Get the Picture?! 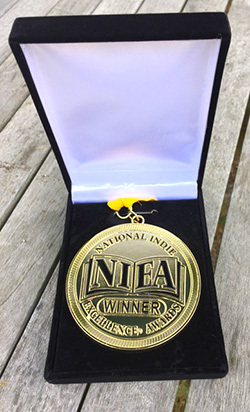 was named the winner in the Best New Age Nonfiction category in the 2016 National Indie Excellence Awards contest. The book also received high praise from the judges in the 2016 Writer’s Digest Self-Published Book Awards competition. For a downloadable PDF sample of Get the Picture? !, including the book’s front and back matter, its Introduction and the first three chapters, click here. And, for those interested in the book’s Press Kit, click here. For the official Get the Picture?! web site, click here. Get the Picture?! 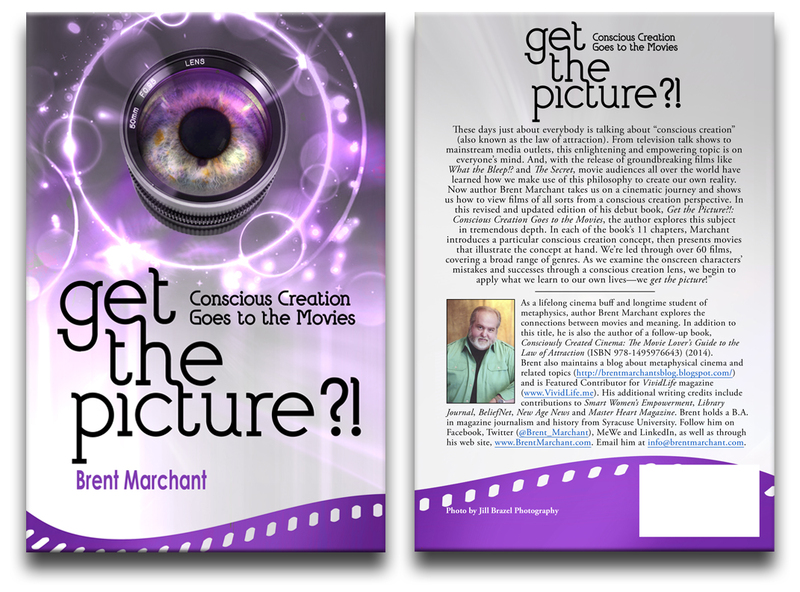 : Conscious Creation Goes to the Movies by Brent Marchant is a superb book that amazingly combines two disparate topics: movies and metaphysics, for an excellent read. This book will especially appeal to students of metaphysics, and will enlighten and entertain movie aficionados as well. Interesting that the title uses an interrobang sentence. I’m sure that will get attention! The cover is well done. I like the colors, and the eye in the lens. Very creative. The back cover copy is well done and tells what the reader can expect. The author photo is nice, and the information on the author is wonderful. I like how the author gives his readers several ways to contact him on the Internet. In this age when readers want to stay in touch with their favorite authors, this is a great marketing tool. The author chooses excellent movies that are well known to ardent movie lovers. Those who keep up with movies and want to explore their deeper meaning will love this book. Reading this book is akin to taking a college course in cinema – but without the high price tag. Believe me, I know. I took two courses in cinema in college – one in European film and the other in American film. I never looked at films the same way again – and neither will the readers of Get the Picture?! Nice work. I love Get the Picture! Brent has found a super-creative way to illustrate the concepts behind conscious creation, and even films I previously thought I had no interest in suddenly become intriguing! It’s also a great gift—thought provoking and useful, it paves the way for some really interesting conversations. I’m waiting for volume two! I love movies, and I love the study and practice of metaphysics. I’m always looking for clues and keys through the common story lines we share on how to better understand the complex world in which we live. Brent Marchant’s book, Get the Picture? !, dynamically marries movies and metaphysics to serve us with a delightfully engaging, perspective-altering guide to dimensions of understanding to which we may otherwise remain blind. Brent is an amazingly gifted author with an ability to transmit complex metaphysical concepts in a light-hearted real life dialogue. His tireless enthusiasm for cinema and conscious creation shines through in this intelligent narrative of personal experience and observation. His ability to direct his reader into new perspectives encourages the reader to witness his own life choices with new awareness, ultimately allowing a greater potential for healing and change. There is an ever-growing awareness spreading throughout our Universe and humanity of conscious evolution, one in which we are searching out ways to accept and activate a greater responsibility as co-creators in our world vision and, indeed, in our own personal lives. Get the Picture?! powerfully and beautifully guides the reader as conscious creator step by step toward a better understanding of his power and role in creating the life of his choosing. Brent Marchant’s Get the Picture?! : Conscious Creation Goes to the Movies is an excellent introduction to how Seth’s ideas are expressed in films. He shows how various storylines and characters reflect familiar life challenges and self-generated obstacles, and how they may be overcome as we learn to apply these ideas to our everyday lives. Get the Picture?! provides an engaging approach to mastering the processes of conscious creation. The movie analyses provide a mirror, allowing you to see how the basic universal spiritual laws are in action in your life. Brent Marchant reminds us in his amazing book, Get the Picture?! : Conscious Creation Goes to the Movies, that we are what the movies are made of—light—and invokes the ever-present truth that we create our reality through our consciousness. Never before has there been a book like it. In its glorious explanations of how we create, that we create and be careful of what you create, he invokes the wisdom of the ages in the most entertaining way possible. Bravo, Mr. Marchant! Brent Marchant takes movie watching to a whole new level of enjoyment. I’ll never look at movies in the same way. In his book, Get the Picture? !, Brent has taught me how to find the deeper messages and then use these stories in my own conscious creations in life. In addition, I have found so many wonderful movies that I seem to have missed somehow! Thank you, Brent, for this fabulous work! Brent Marchant has his finger on the spiritual pulse of what’s going on in the films we see. And the messages he finds woven into the scripts are sometimes quite amazing. His book, Get the Picture, provides historical perspective as well. 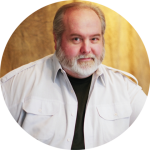 Brent’s writing style is informative and entertaining—you can enjoy while you learn.